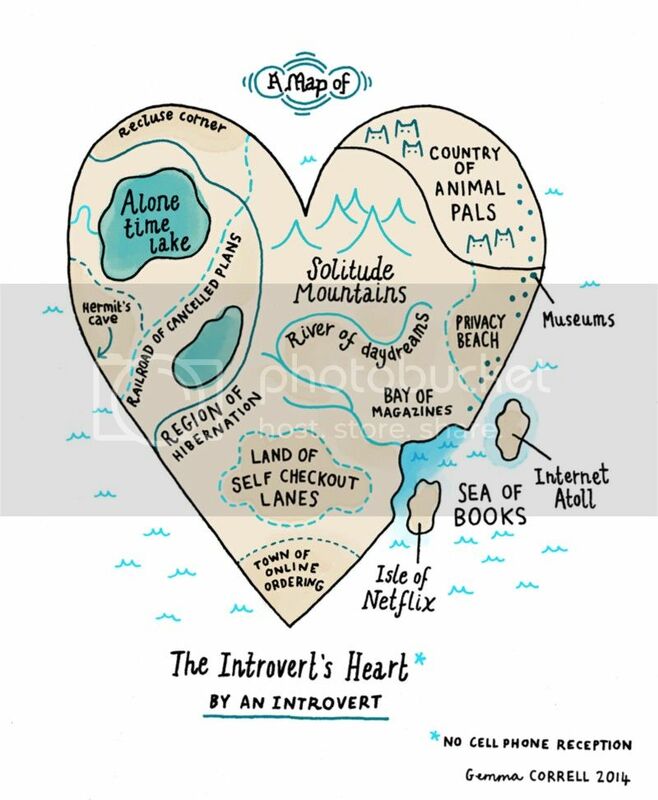 A cute drawing mapping the introvert's heart. 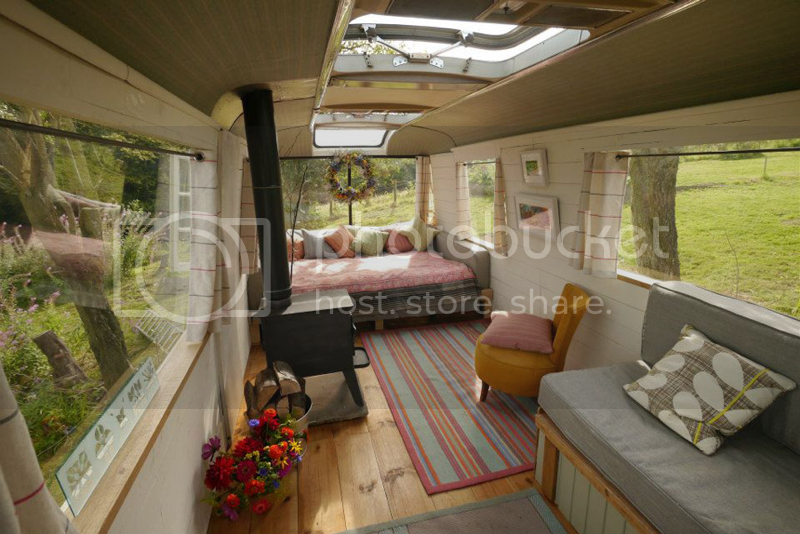 I want to spend a weekend at the majestic bus!! 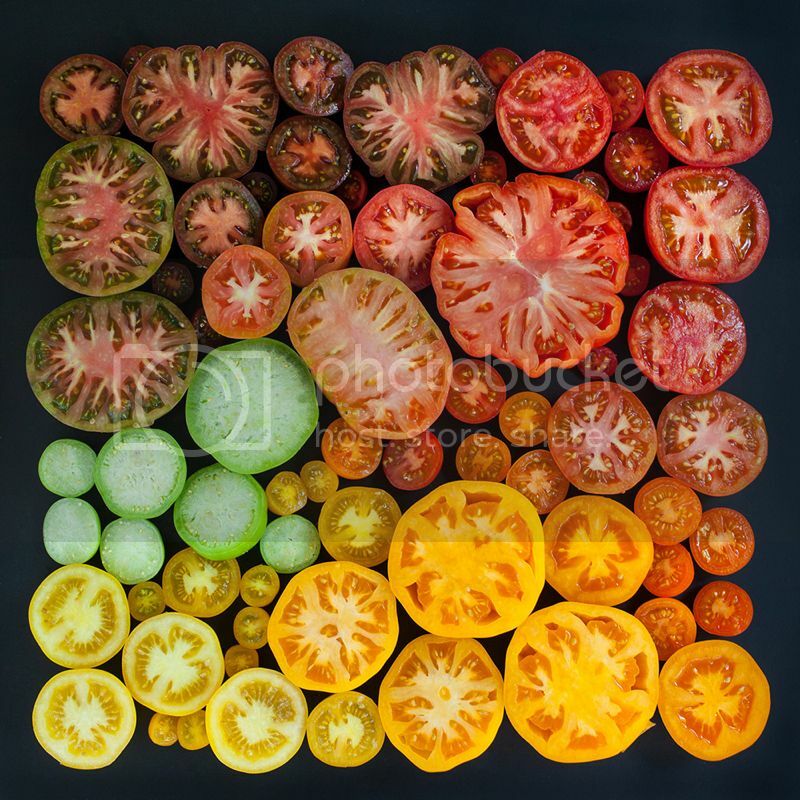 The obsessive-compulsive in me loves this. + The evolution of a homemade cat tower. + Eight truths that are good for everyone to know. + I really enjoyed reading about this most epic fart. + Random acts of kindness give me faith in humanity. + You should really listen to the cover of Radiohead's Creep as a vintage soul song. Oh my gosh. The fart story made me laugh SO hard. There are tears streaming down my face right now. Hahaha! I read it to myself and was laughing so hard I had to read it out loud to Shawn afterwards. Let me tell you, it's hard to read out loud when you're laughing so hard.